We install bi-fold doors in the towns of Thame, Oxford, Bicester and Aylesbury and the counties of Buckinghamshire and Oxfordshire. 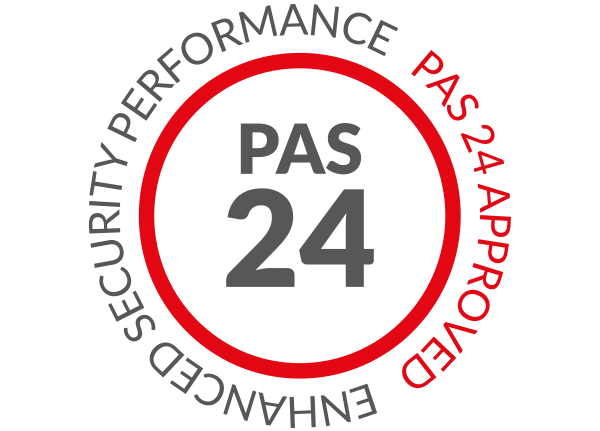 Industry Leading Profile for Better Performance. A Highly Modern, Innovative Door Design. Bi-fold doors have proven themselves to be a highly modern door solution, offering a degree of performance and functionality that really makes them stand out. There multi-panelled design allows them to offer multiple uses, and they operate on a high performance, multi-wheeled rolling system to ensure they always operate in a smooth and efficient way. These doors offer a slim frame and generous amounts of glazing to let natural light flood into your home, opening up neatly and easily to enhance the feel of any room that they are installed in. These doors can also be fitted with a low aluminium threshold to ensure easy access for wheelchair and pushchair users. They are sure to be a fantastic addition to your home. To help increase the heat retention of your property, all of our bi-fold doors are manufactured using a multi-chambered profile. This helps to trap in pockets of warm air, combining with our high performance weather gaskets to ensure the warmth from your central heating stays in your home for a longer period of time across the course of the year. Not only does this work to keep you comfortable no matter the weather, it could also help you to save money on your heating bills as well. 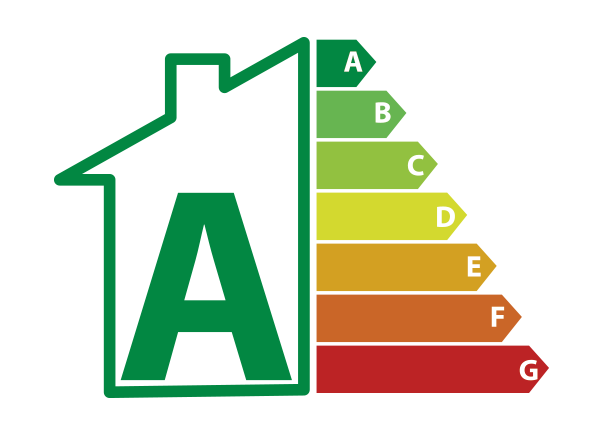 This is made possible by lowering your reliance on your central heating to keep your room at the right temperature, which can also lower your energy use for a reduced carbon footprint and lowered energy use. As bi-fold doors comprise multiple panels joined together, homeowners can often feel that they pose a security problem for their home. However, you can rest assured with the bi-fold door design from Omega Homestyle has been designed to protect you from even the most determined intruder. You won’t have to settle for less. 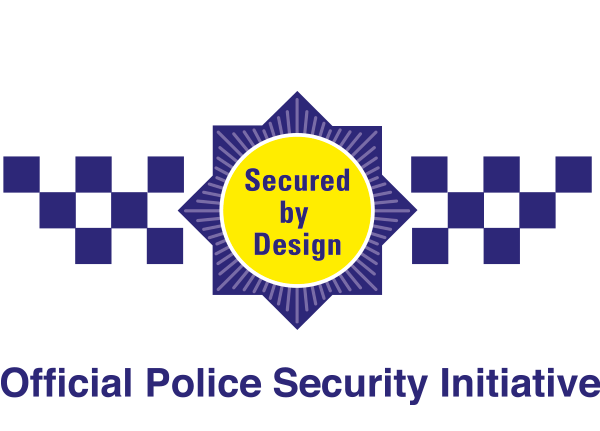 This is made possible through the integration of high security locking systems, as well as anti-lift devices to ensure your bi-fold doors can effectively resist even the latest burglary trends. 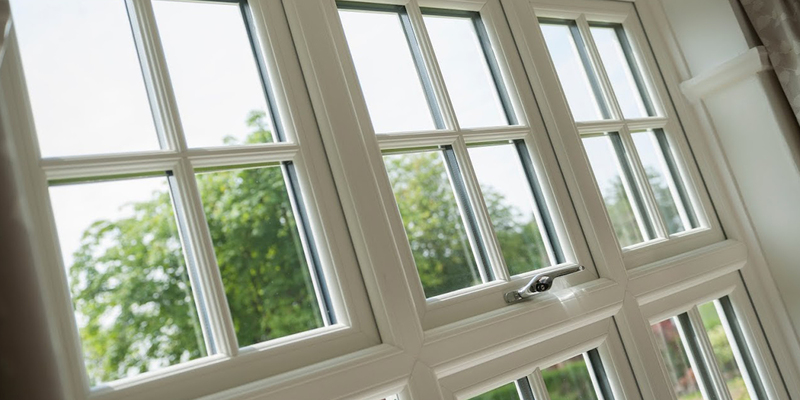 The locking systems that we install are multi-point, which means they engage at multiple points of the frame to remove the possibility of any weak spots. Our bi-fold doors will be tailored to suit your home, which means you will always get the ideal fit. We can install a number of door panels to match your door aperture, and we can even configure your doors to open in a way that suits the space that you have. 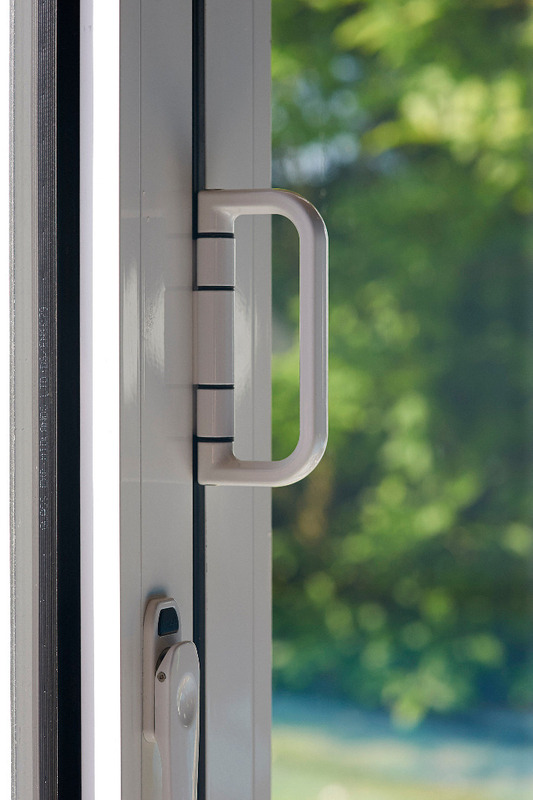 Whether you want your doors to open in, out or from the middle, we can accommodate your needs. We also offer a wide range of beautiful colours across our bi-fold doors range, which enable you to tailor your door to catch the eye or to offer a more muted addition to your property. Whether your home is new or old, we’ll be able to tailor the look of your bi-fold doors to ensure they match what you’re after. We also offer a range of hardware options for you to choose from. 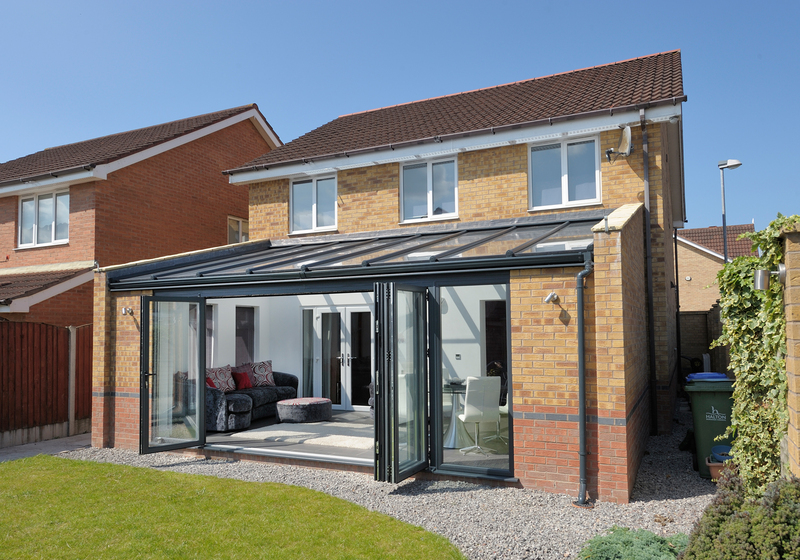 Get in touch with us via our online quoting engine to get a free, instant and highly competitive bi-fold doors quote. This tool has been designed to make things as easy as possible for you, offering a step by step process that will enable you to tailor the price to your specifications. Alternatively, you can get in touch with us via our online contact form should you have any questions regarding our bi-fold doors, prices or other products. We can also offer you a quote this way should you prefer it! We look forward to hearing from you. Bi-fold doors are characterised by multiple door panels, which fold neatly away when they are opened to create a bright and spacious feel in any room that they are installed in. 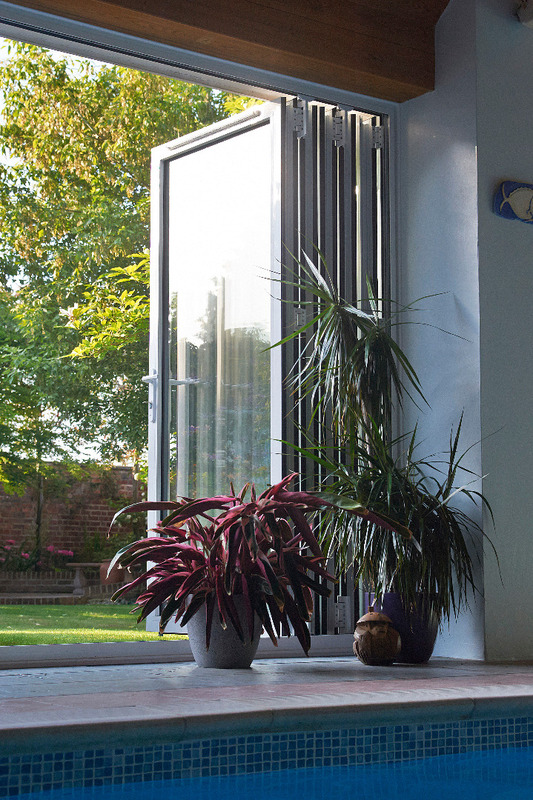 With 90% of the door aperture becoming free when these doors are opened, you’ll be able to enjoy a seamless connection to your garden or property interior. Unlike timber doors, our uPVC bi-fold doors will require very little input from you to ensure they look as the day that they were installed. You won't have to settle for less. All of our bi-fold doors utilise a high performance, multi-chambered profile that works to trap in pockets of warm and keep you comfortable during the winter months. We are able to tailor your bi-fold doors to the space that you have, which will ensure they are the perfect fit for your home. New or old, you are sure to get the ideal option. All of our bi-fold doors are fitted with high security, multi-point locking systems to ensure they achieve exceptional security. This also allows for consistent performance across the frame. Are Bi-Fold Doors Easy to Clean? Bi-fold doors are very easy to clean, especially when you invest in a low maintenance design from Omega Homestyle. Will Bi-Fold Doors Add Value to My Home? Our bi-fold doors offer a stunning new addition to your home, which is sure to capture the eye of any would-be buyer should you think of selling. What Is a Low Threshold? The threshold is the bottom part of the door that separates rooms. 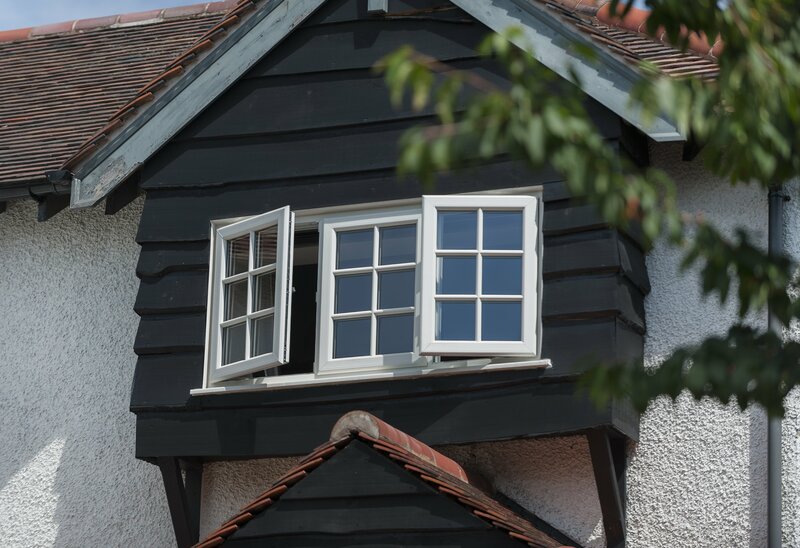 Having a low threshold means it is inset into the floor to prevent a rise.